Learn more about how GRC processes and technologies support a more mature and effective business continuity management (BCM) capability. In a recent OCEG poll, more than 75% of respondents said that their organizations have a program for business continuity management (BCM). But their answers also revealed a surprising lack of maturity in these efforts. 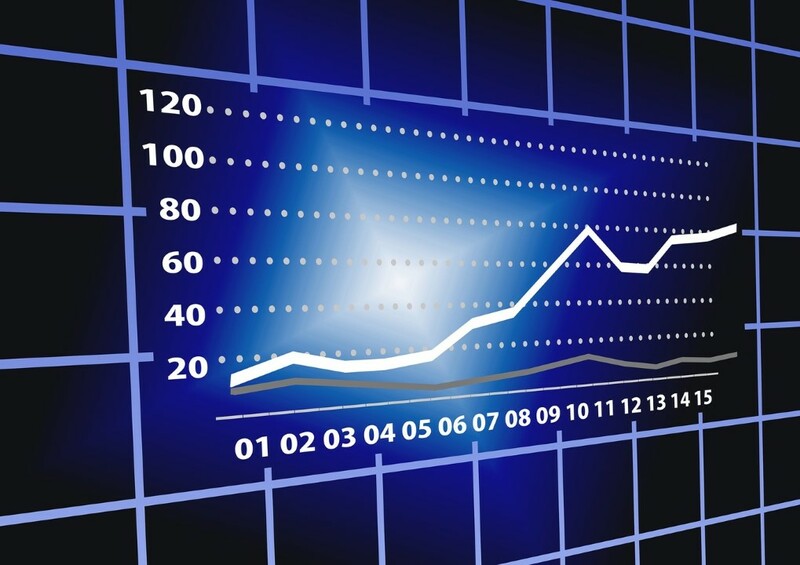 Too many companies are using spreadsheets to manage very critical information. And there is very little integration with risk management or other mission critical parts of the organization. 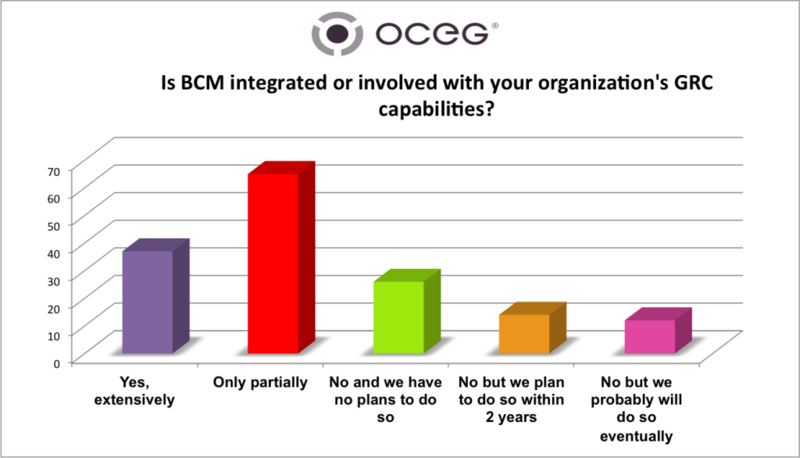 Poll participants do a good job of identifying critical areas of the business that should integrate with BCM. There are many benefits to integrating BCM and GRC. Interested in learning more about how GRC processes and technologies support a more mature and effective BCM capability? Register for our encore webinar: “Leveraging GRC for Better Business Continuity Planning” March 24 @ 2pm EST. Be Informed. As an OCEG Basic Member (it’s free to join) you can stay informed about all of OCEG’s informative webinars. Be Empowered. Get access to all of OCEG’s archived webinars, and receive CPE credit for attending live webinars. Sign up for an All Access Pass. Become An Expert. Your All Access Pass INCLUDES the opportunity to obtain GRC Professional (GRCP) and GRC Audit (GRCA) Certification (no additional charges or fees for exam prep or online testing). Learn more today.